Following the success of prior partnerships with FV Hospital, leading French Ear-Nose-Throat specialist Bernard Colin, MD, PhD, will offer consultations and treatments at FV Hospital’s Otolaryngology Department from December 2nd to 14th, 2018. 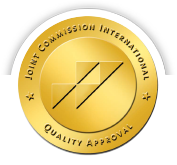 Dr Bernard is renowned for treating complex ear problems such as chronic otitis, punctured eardrum and ossicular chain injury and helping hundreds of patients to regain their hearing after long periods of deafness. He is also skilled at treating otosclerosis, a genetic ear problem, via surgery. This problem is caused by stiffness of the ossicular chain, mainly in the stapes. This problem progresses very slowly and its most common symptoms are tinnitus and hearing loss beginning in one ear and gradually spreading to both ears. Currently, the most effective treatment is to perform surgery to replace the stapes and Dr Bernard has performed this technique with huge success at FV Hospital. 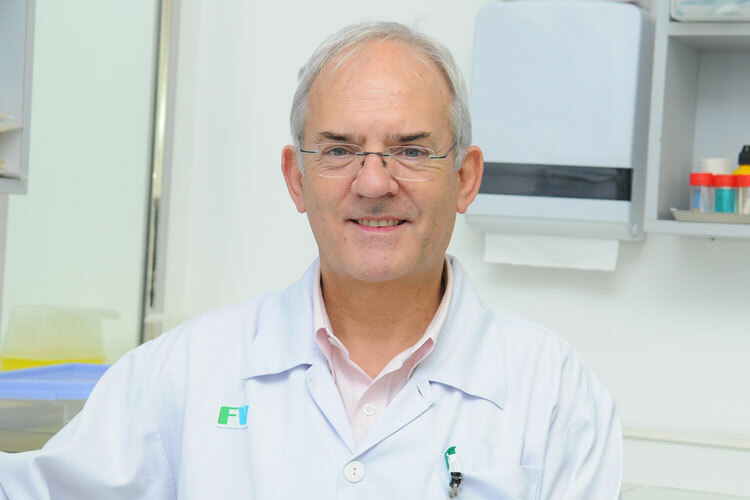 After graduating from the Department of Ear, Nose and Throat in 1980 with a Doctor of Medicine, Dr Bernard has gained 35 years of experience in his field and was formerly Head of the Otolaryngology Department at St. Luc Hospital, Lyon, France. Dr Bernard says that in cases of ear problems, underlying risks can lead to hearing loss and even complete deafness. If the problem is detected early and treated quickly, the rate of hearing improvement can be up to 90 per cent. Therefore, it is strongly recommended that patients should consult a doctor immediately when they notice symptoms of hearing loss in one ear when they are in the middle of a crowd or when surrounded by noise. Staffed by a team of Vietnamese and French experts, FV’s Otolaryngology Department is equipped with modern, international standard equipment and observes rigorous strict antibacterial protocol. Surgeries performed at FV Hospital – from simple procedures such as the insertion of a tympanostomy tube to complex removals of skull base tumours – are completed with a high rate of success. To schedule an appointment with Dr Bernard, please call (028) 54 11 33 41 or (028) 54 11 33 33, ext. 7711.